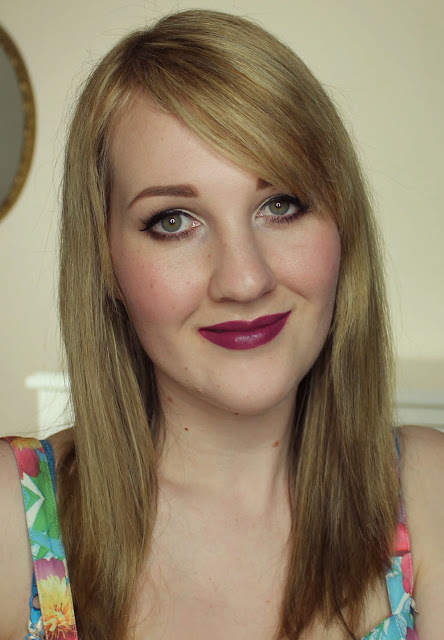 I'm back with the final lipstick shade from the MAC Magic of the Night collection today, along with a few bonus swatches of the others. There are four lipsticks in this collection, all of which are still in stock on the US MAC website though sadly all but one (Please Me) have sold out at my local counter. The lipsticks in this collection come in ridiculously gorgeous metallic purple packaging with matching boxes. 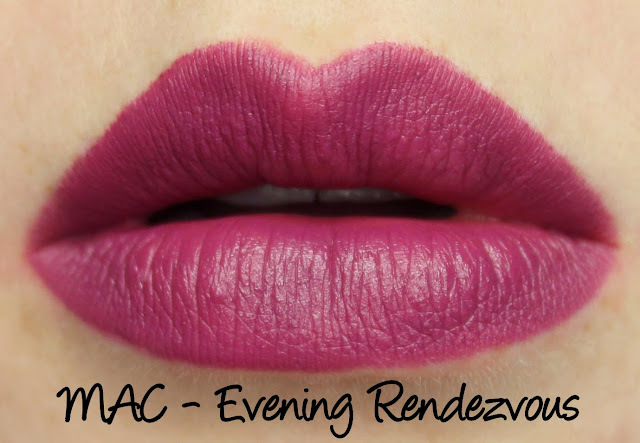 Three of the lipsticks in Magic of the Night are repromotes from the permanent range, the only new one being Evening Rendezvous. Repromoted permanent shades in special packaging have done very well in recent collections, often being among the first to sell out - it seems everybody wants to grab an old favourite or finally try a shade while it's in limited edition packaging! 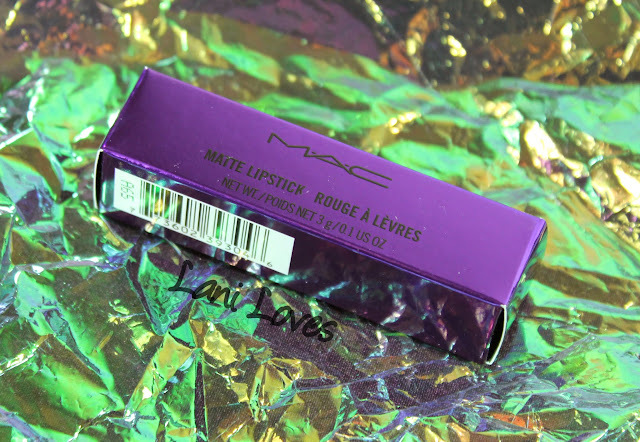 I admit MAC have sucked me in that way too, after coveting Sin for a few years I finally picked it up when it came out with the Rocky Horror Picture Show collection, and I replaced my regular tube of Morange with one in shiny Wash n Dry packaging. Of course, if you'd rather save a few dollars, you can pick up the permanent shades any time, without the special packaging markup. 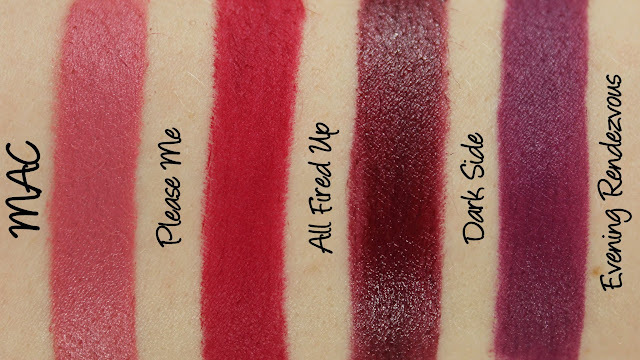 I recently reviewed Please Me and All Fired Up when they were repromoted with the 2015 Matte Lip collection, so if you'd like to see the full review please check that post out! 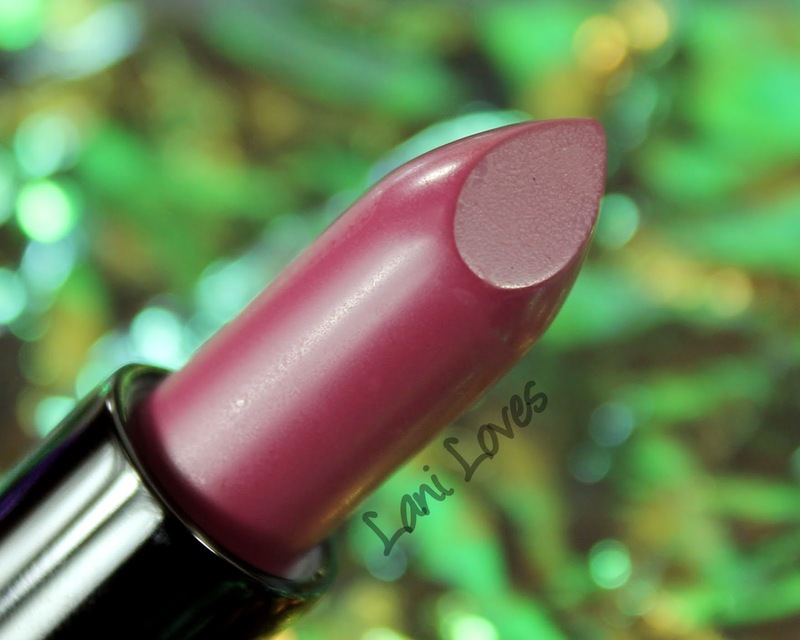 Evening Rendezvous is described as a 'deep reddish purple' and has a matte finish. 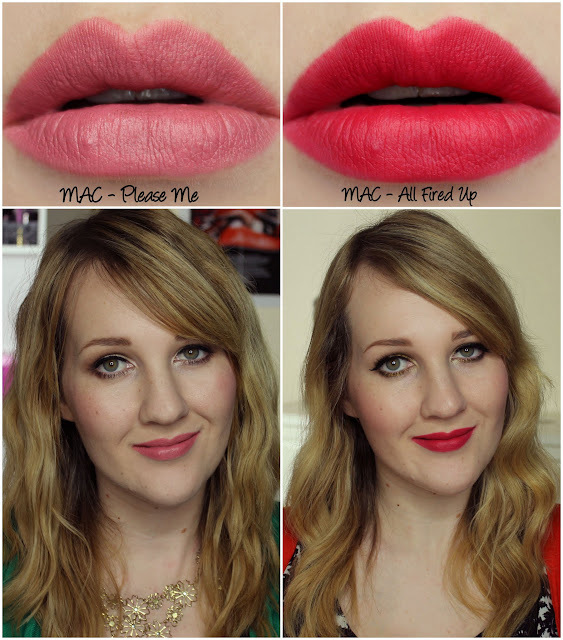 As usual, MAC are in fine form with their matte formula being as creamy, opaque and smooth as ever. This warm purple is absolutely gorgeous and very up my alley, I think the slightly muted quality would make it flattering on many skintones too. Evening Rendezvous wore for just over six hours, wasn't drying and faded evenly without any feathering or migration. MAC lipsticks have a vanilla scent. What do you think of Evening Rendezvous? Lani is a twenty-something blogger living in Lower Hutt with her husband and three children. Hi, I'm Lani! I'm a beauty-obsessed mum of three living in Lower Hutt with my husband Mike. Welcome to my blog!